MonsterVisionTV is an ongoing documentary series delivering new paranormal documentaries quarterly. Author Stephen Lancaster and expert paranormal investigators reveal nine years worth of research in favor of an authentic haunting inside the historic Brentwood Wine Bistro. Compiled as a documentary, the film explores the video evidence, the history and the testimonies concerning the supernatural happenings at the Bistro. A full body apparition is revealed inside the world’s most haunted restaurant. He started researching the bistro in 2008. I have chronicled my experiences and research there in the books Paranormal Investigator (2009) and True Case files of a Paranormal Investigator (2012). He is currently working on a third novel about the Brentwood entitled, At Last: The World’s Most Haunted Restaurant (2018). The Brentwood and Mr. Lancaster were chronicled on the A&E Biography My Ghost Story in 2011. After nine years of research and a preponderance of evidence in favor of a haunting, they filmed a full documentary on the location this past September; releasing it on October 13, 2017. The building itself holds historic status. It was originally owned by Essie and Clarence McCorsley until Clarence died and the house was relocated to it’s present location. 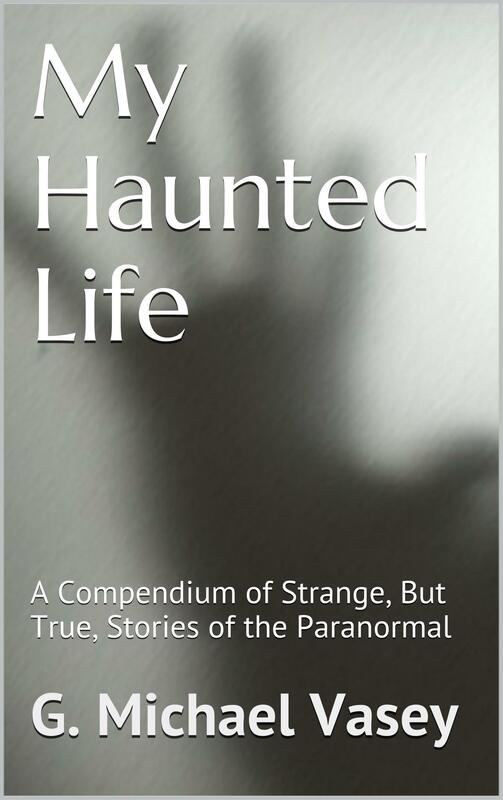 Every owner of the home since has experienced the paranormal. When the Masson’s purchased the home in 2007 with plans to convert it into a restaurant, they started experiencing the same occurrences as the previous owners. He was contacted and from that moment on his colleagues and himself have researched the location over the course of nine years. The Brentwood Wine Bistro is the most documented, haunted restaurant in the world with 367 nights of research logged.